Back in August I wrote a blog post about a book that I am writing for Packt Pub on Windows Server AppFabric. This post intends to summarise updates on this front. 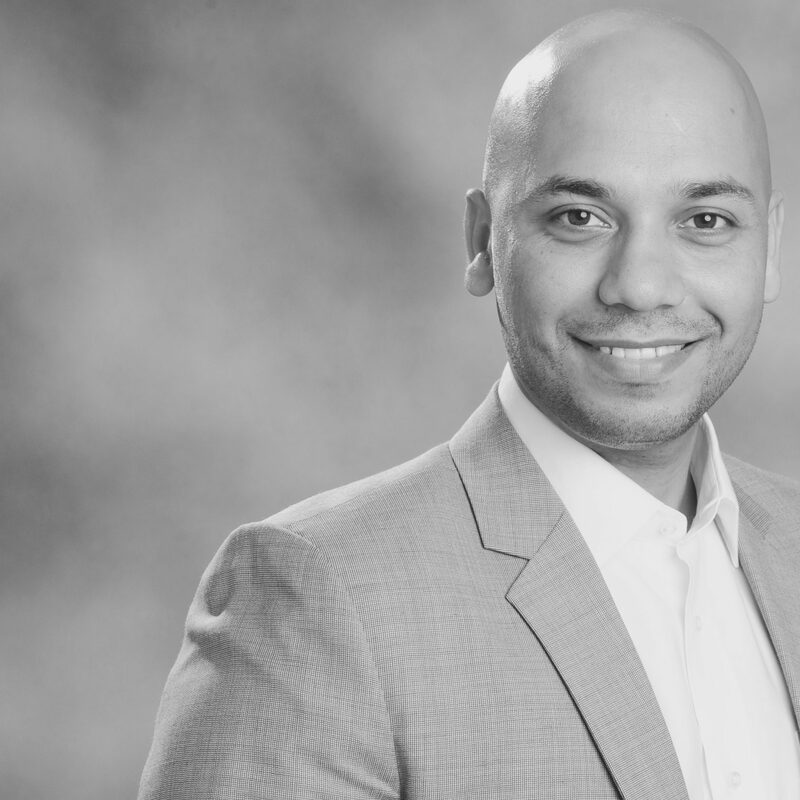 I have been extremely lucky to have my friend, MVP and an industry expert Rick Garibay co-author this book with me. This book is up to date with the latest release of Windows Server AppFabric 1.1 which means that readers get to know the latest and greatest features of Windows Server AppFabric. Although v1.1 was released late last year we decided to update our work so that we really offer the best value to our readers. Last few months have been really busy for us and we have been going through arduous cycle of writing, editing, reviewing and then re-writing with the help of our editors and technical reviewers ( I will write a spearate post on technical reviewers later on). At the moment the book we are “text complete” (anlogous to code-complete terminology) and the book is available for pre-order at Amazon (with free shipping in the UK). In next few weeks myself and Rick will be sharing some of the content from the book as blog posts/articles to give you a glimpse of what to expect in the book. If you are invested in WCF and WF technologies and use Windows Server 2008 (or the upcoming Windows Server 8 ) you should definitely consider buying this book. 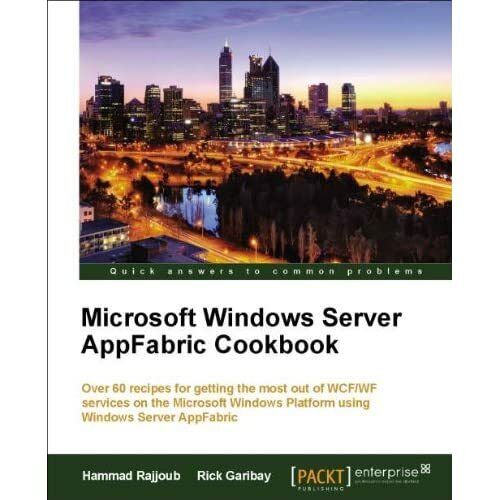 Windows ServerAppFabric cookbook offers 60+ recipes that help and guide readers in utlizing the power of Windows Server AppFabric. We have covered Caching, Hosting and Moniting scenarios in a very detailed and easy to follow recipes.